The next loan is expected to be issued in Q1 2019. Today, the state budget of Ukraine received funds from a 349.3m-euro Deutsche Bank loan under the Policy Based Guarantee from the International Bank for Reconstruction and Development (IBRD), the Ukrainian Finance Ministry has said on its website. Deutsche Bank provided the 349.3m-euro loan to Ukraine in the form of two tranches: tranche A in the amount of 53.2m euros with a four-year maturity and tranche B that totals 296.1m euros with 10-year maturity, the grace period making 4.5 years. Under this loan, the part of the World Bank’s Policy Based Guarantee in the amount of euro equivalent of 375m dollars out of the total amount of 750m dollars was used. 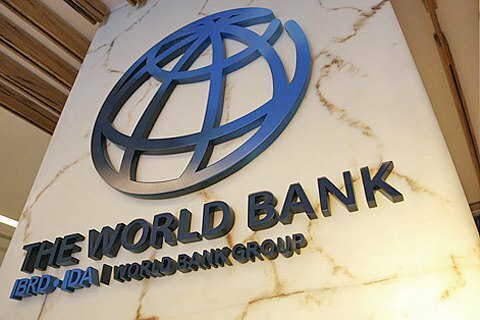 Ukraine plans to get the next loan under the World Bank’s Policy Based Guarantee in Q1 of 2019.